A leaked script reveals what Trump’s black church event is really about. A leaked script reveals his intended audience: white Republicans. 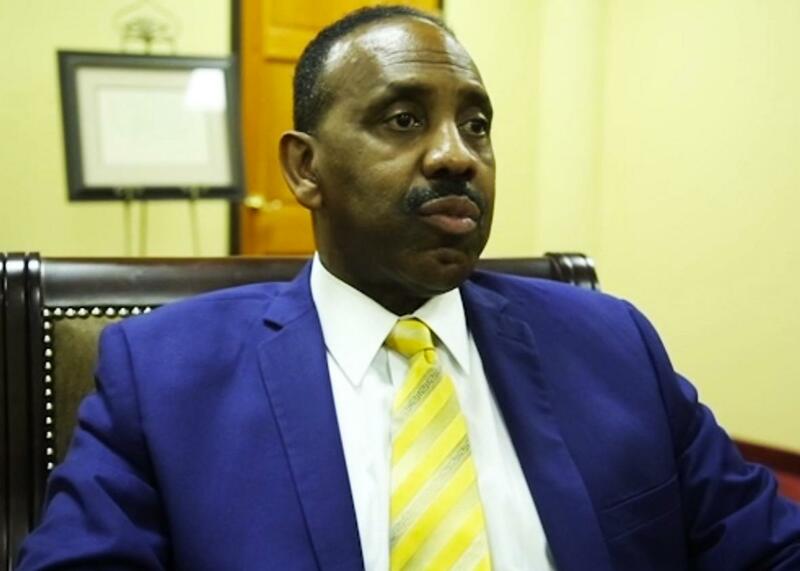 Bishop Wayne T. Jackson will conduct a Q&A with Donald Trump on Saturday. On Saturday, Donald Trump will visit a black church in Detroit, his first stop at a black venue in this campaign. But he won’t hold a rally or a freewheeling discussion. Instead, he’ll sit down for a question-and-answer session with Bishop Wayne T. Jackson of the church Great Faith Ministries International. The Times has the script, and for something tailored to Trump, it’s tame. The Trump on paper there is sedate and milquetoast, with answers that are unresponsive to black American’s broad concerns. This is because he’s not talking to black Americans. “What would your administration do to bring down the racial tension that is in our country?” asks Jackson in the excerpt provided by the Times, prefacing his question with a reference to the 2015 shooting in Charleston, South Carolina, where a white gunman killed nine black worshippers at Mother Emanuel African Methodist Episcopal Church. None of this speaks to the worries and anxieties held by millions of black Americans, which are intimately tied to race. Seventy percent of blacks point to racial discrimination as an obstacle to getting ahead, according to a recent survey from the Pew Research Center. When asked about dealings with the police, with banks, and on the job, large majorities of blacks say they receive worse treatment on account of racism. To these Americans, Trump’s call for “colorblindness” is a nonanswer. Once again, Trump’s “black outreach” isn’t outreach to actual black voters. The same message of colorblindness and race-neutrality that falls flat with black voters does gangbusters with white ones. It’s white Republicans who say too much attention is paid to race (59 percent, according to Pew), and it’s white conservatives (71 percent) who say Obama has made race relations worse. Trump’s prejudiced rhetoric has harmed him with some percentage of Republican-leaning voters. What better way to address this gap than to travel to a black church to give a message amenable to those white Republicans? Trump may not convince Americans writ large that he’s a racial liberal. But he can mimic the language of a typical Republican on race and racism. And that’s the plan.